Start taking classes at Shape Shifters Pilates and Health and other studios! Their goal at Shape Shifters Pilates and Health, is to help you learn how to take care of yourself so you are strong, healthy, confident and empowered. When you begin to participate in your own care in this way, your life transforms. Instead of being confused by healthcare choices, you feel clarity on the best choice for you. Their service offerings are comprehensive, from classes to personalized sessions to wellness programs to low-cost clinics, they take care of people from the inside out, helping you to be healthy for the long term. 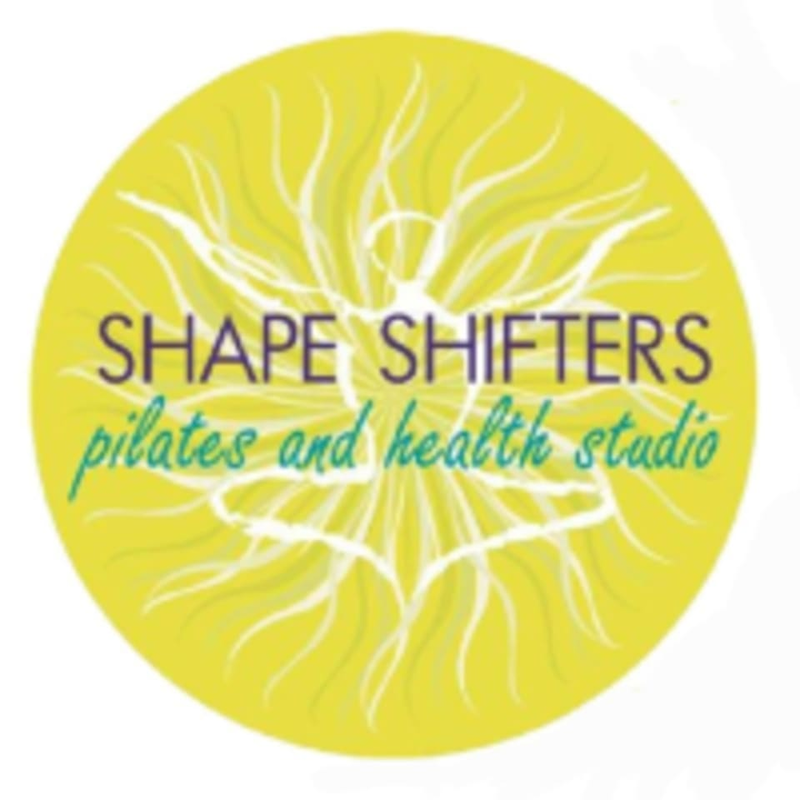 Shape Shifters Pilates and Health is located at 1640 School St., Suite 104, Moraga CA 94556.